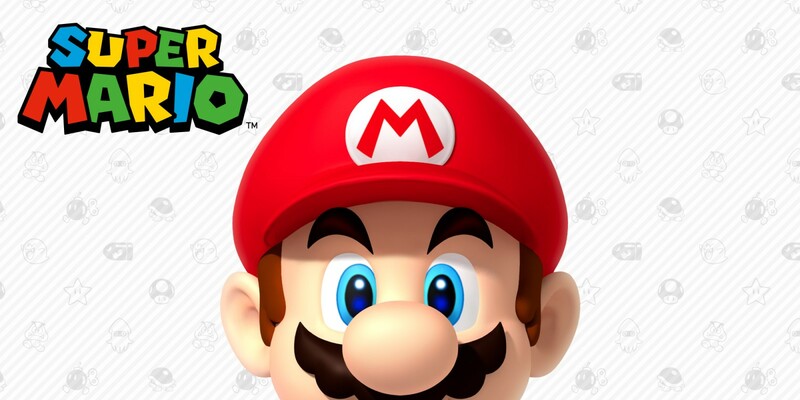 Discover the adventures of Mario, the energetic hero of the Mushroom Kingdom! 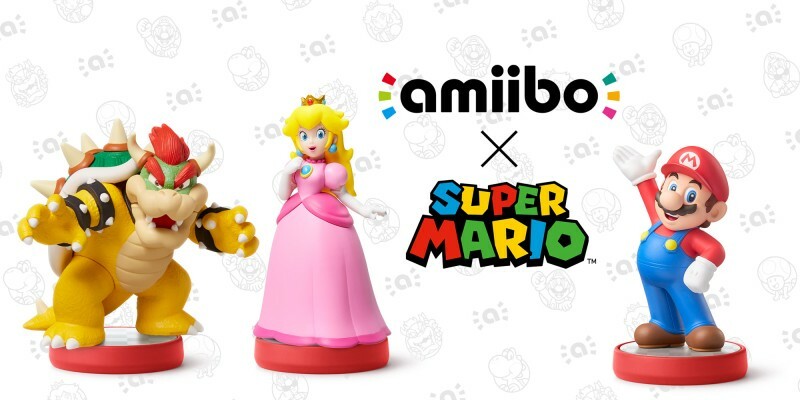 Whether you're completely new to Mario, haven't played a Mario game since the 80s or someone who knows Mario well, there's something for you in the shelves below! 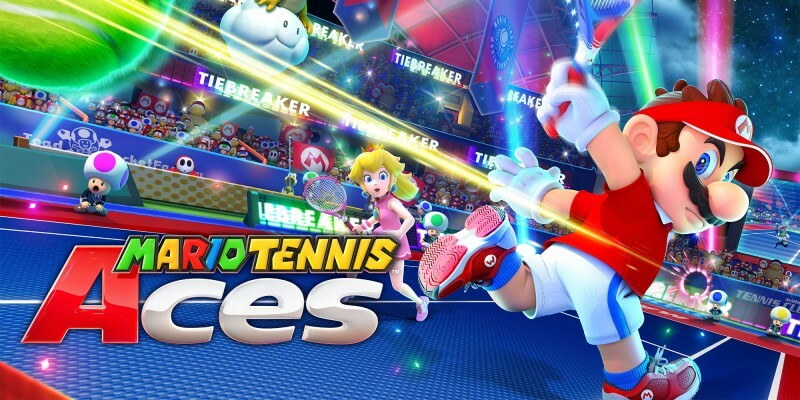 Rally against fan-favourite characters in intense tennis matches in Mario Tennis Aces for Nintendo Switch! 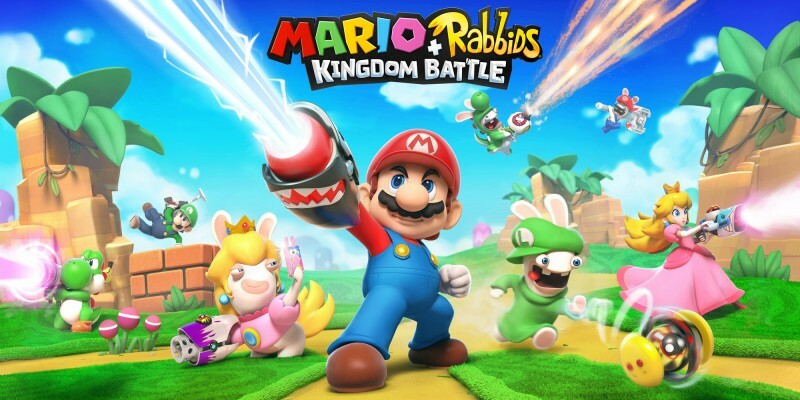 He’s a lean, green, vacuuming machine! 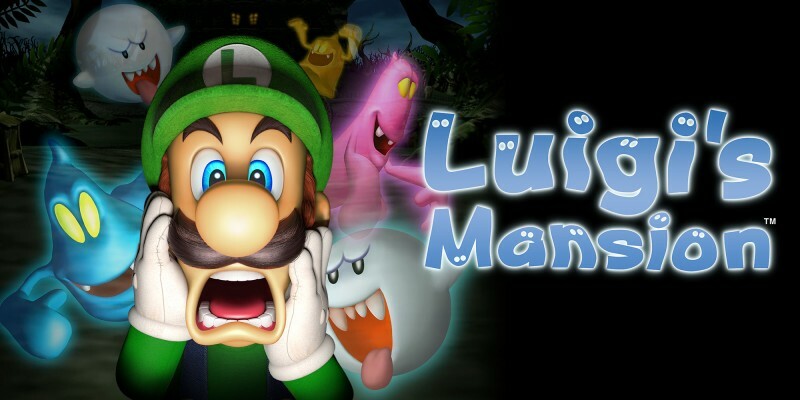 Prepare for one spooky quest in Luigi’s Mansion for Nintendo 3DS family systems. 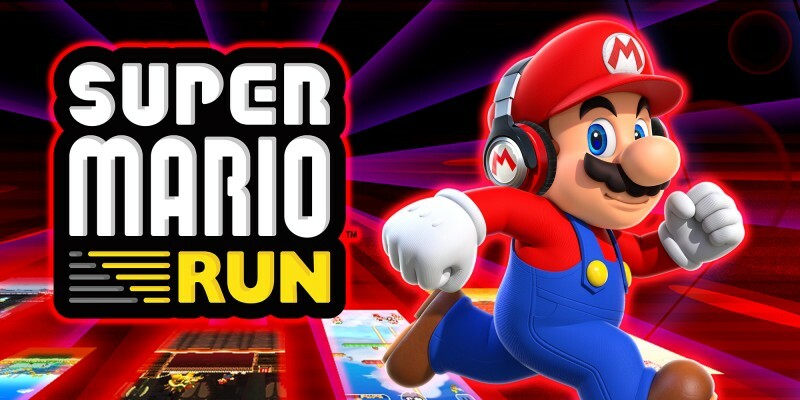 In Super Mario Run, Mario runs forward on his own, but relies on the touch of a single finger to jump over obstacles, avoid pesky enemies and capture the flag pole to complete levels. 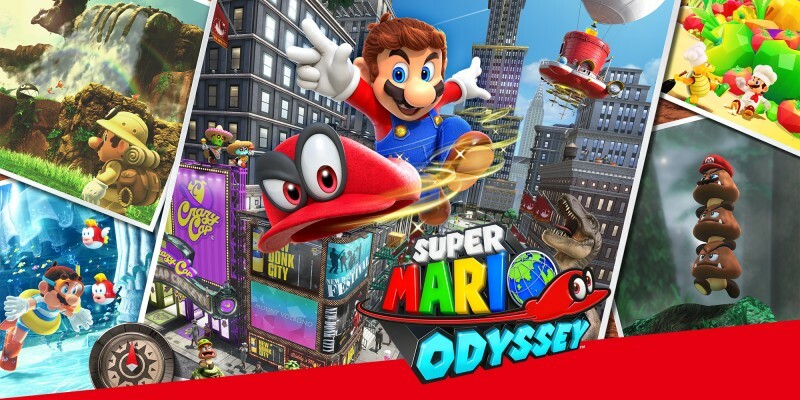 Create the Mario courses of your dreams and pack them with surprising moments you'll enjoy again and again, all while on the move! 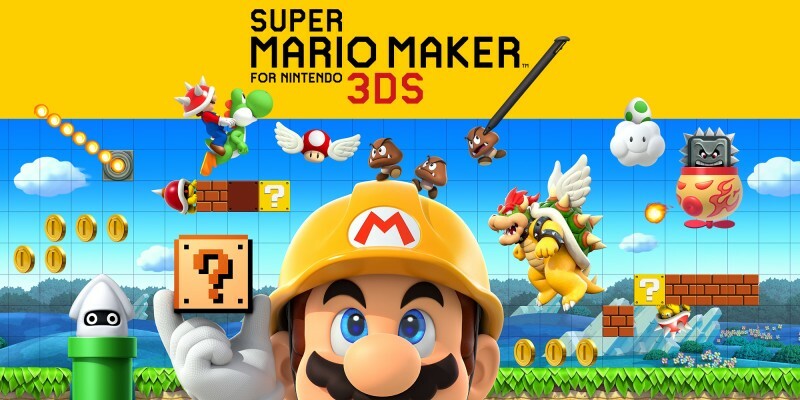 Grab your hard hat and let your imagination run wild. 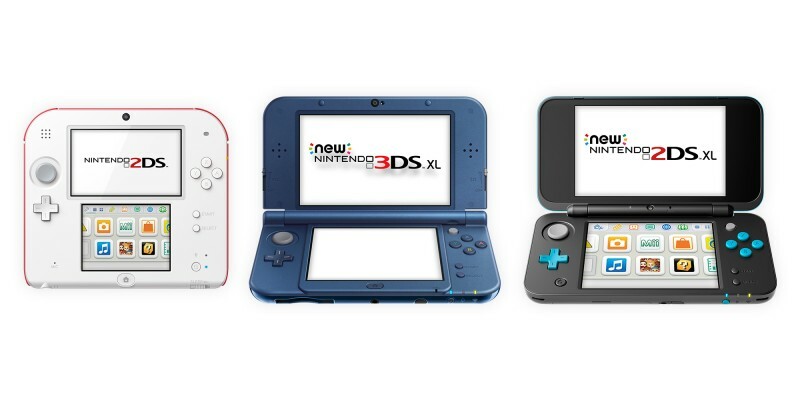 2D side-scrolling Mario action debuts on Nintendo 3DS, in an adventure that’s crammed with coins! 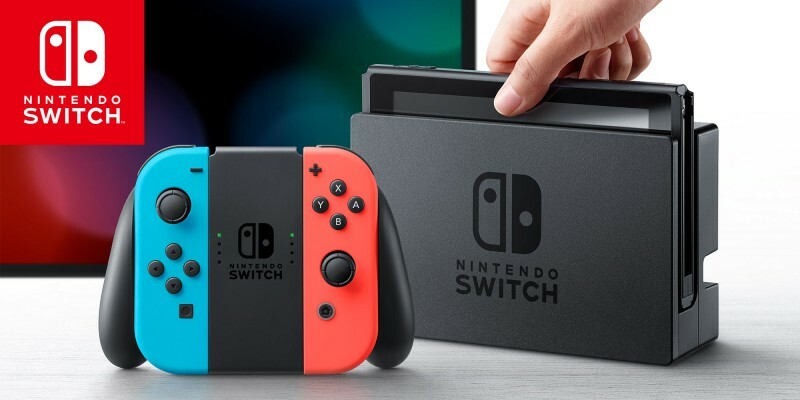 Play solo, or co-op with a friend, and enjoy the unique challenge of Coin Rush mode. 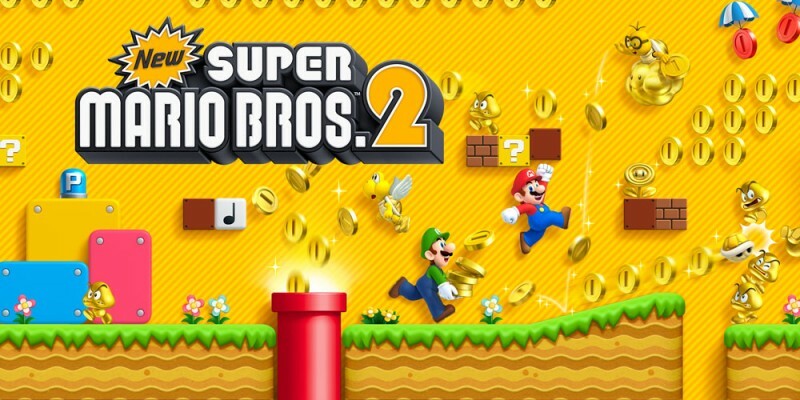 Can you collect a million coins? 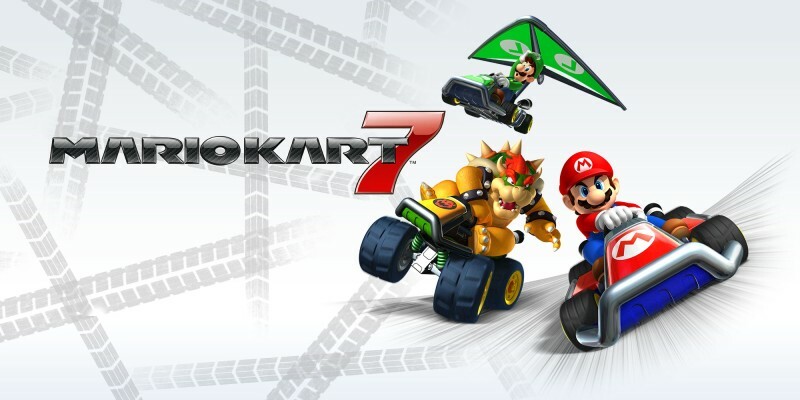 Introducing a new dimension in kart racing, Mario Kart 7 brings Mushroom Kingdom racing fun into glorious 3D – and that's just the beginning, as new courses, strategic new abilities and customisable karts bring the racing excitement to new heights. 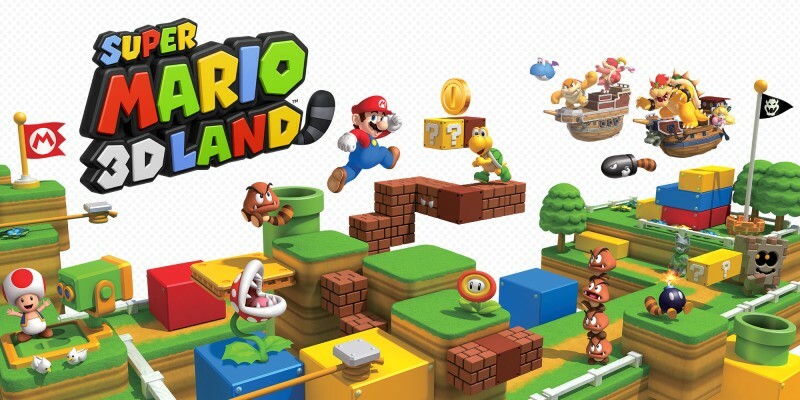 Nintendo UK's official site for SUPER MARIO 3D LAND on Nintendo 3DS, a 3D Mario game that plays like a 2D Mario game! 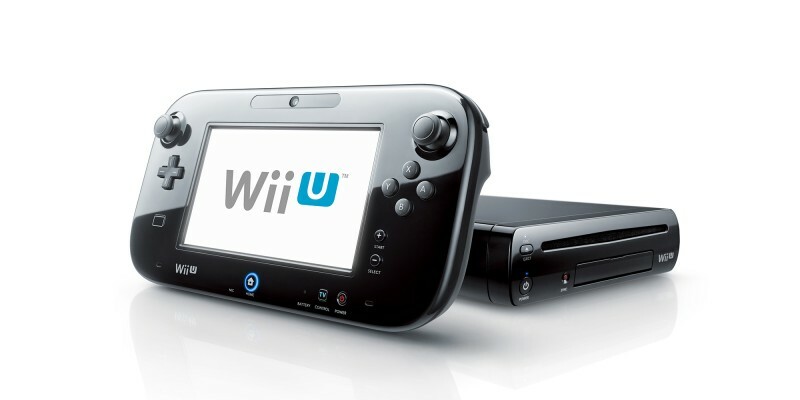 Enjoy classic Mario action in HD, only on Wii U! 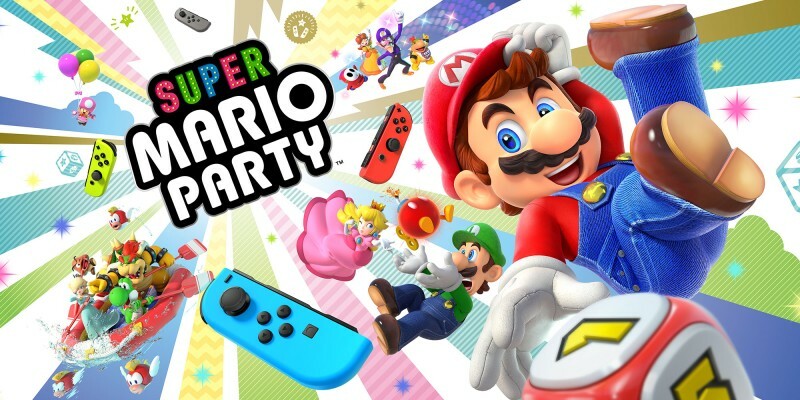 Up to five players can join the fun in this 2D side-scrolling platform adventure – and brand new modes give you the option to play as your Mii character too! 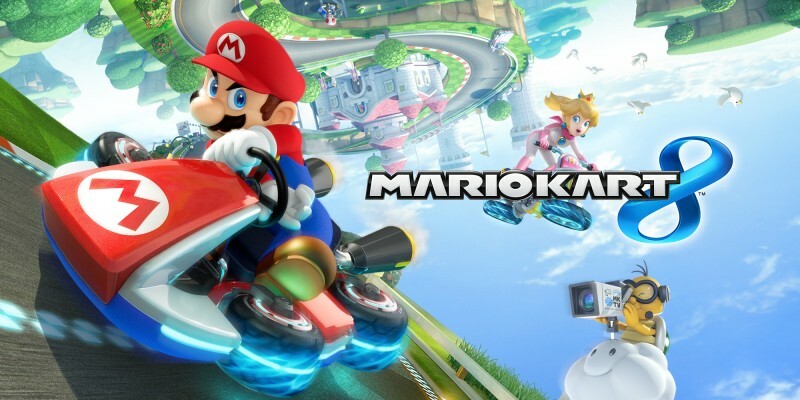 Engage antigravity mode and race up, down and all around amazing courses, competing against other players whether they’re in the same room or on the other side of the world! 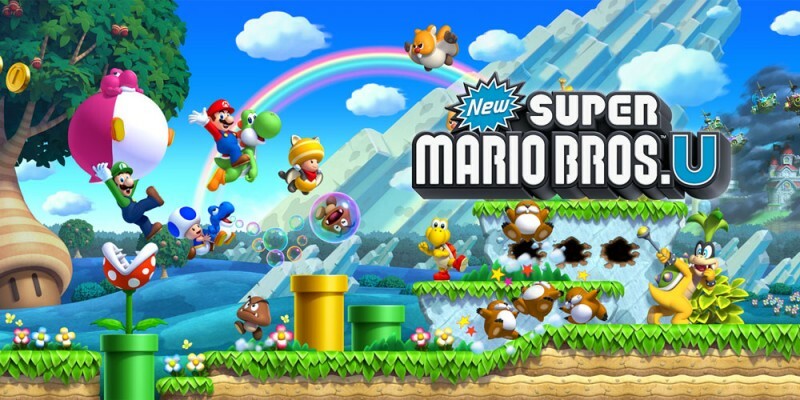 Journey with Mario, Luigi and more to the Sprixie Kingdom in SUPER MARIO 3D WORLD! 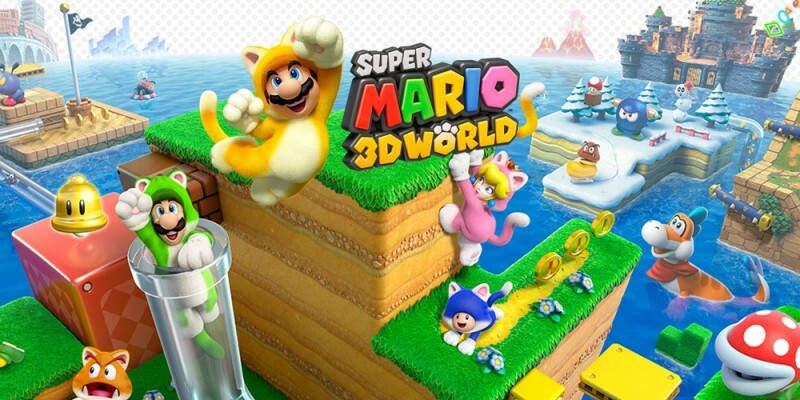 Transform into Cat Mario, play as four unique characters and co-operate or compete in the first multiplayer 3D Mario adventure, only on Wii U! 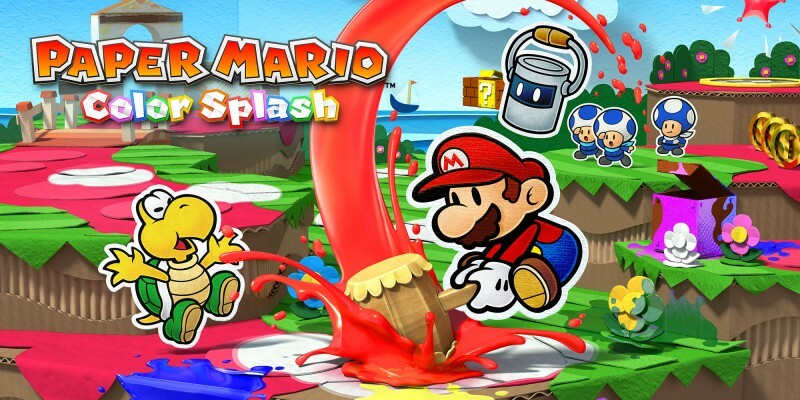 A colourful mystery is afoot on Prism Island – and only Paper Mario can solve it by restoring the island's vanishing colours, using his new Paint Hammer and the powerful Battle Cards up his sleeve. 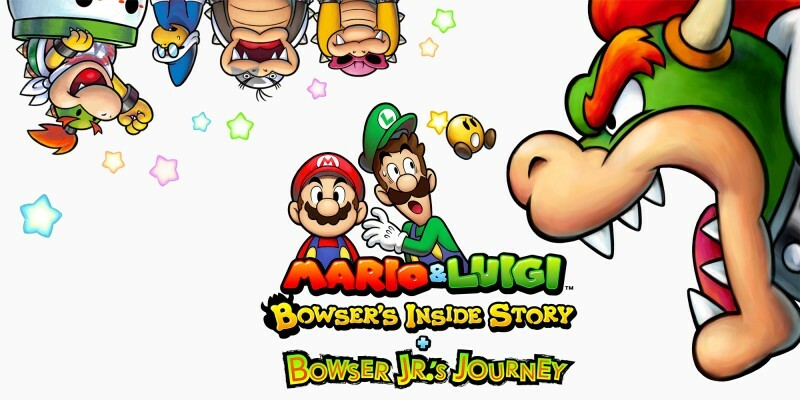 Go back to the start and enjoy Mario’s first full adventure all over again! 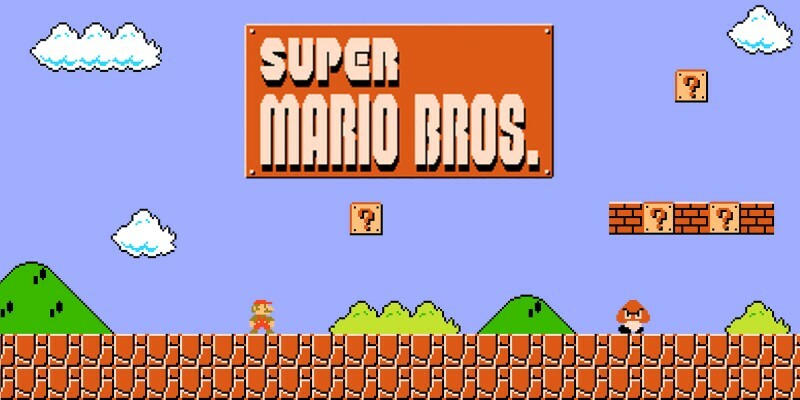 Super Mario Bros. has cemented its place in gaming history and remains just as fun and accessible for players today as it was in 1985. 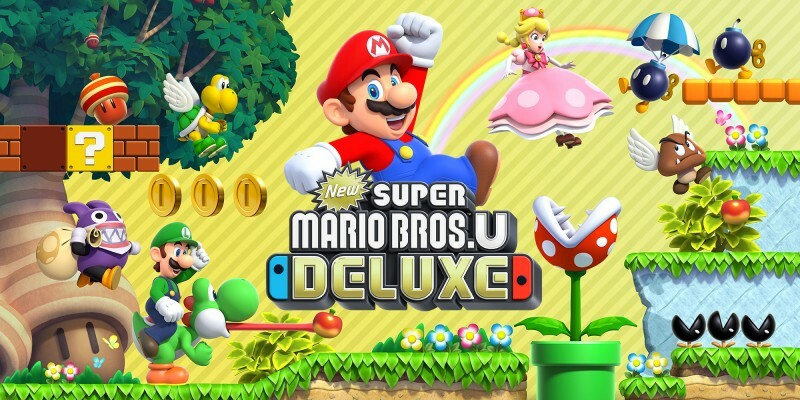 Play as one of four characters and use the unique skills of Mario, Luigi, Toad or Princess Peach as you journey to the land of Subcon and enjoy an adventure that offers variety and challenge in equal measure. 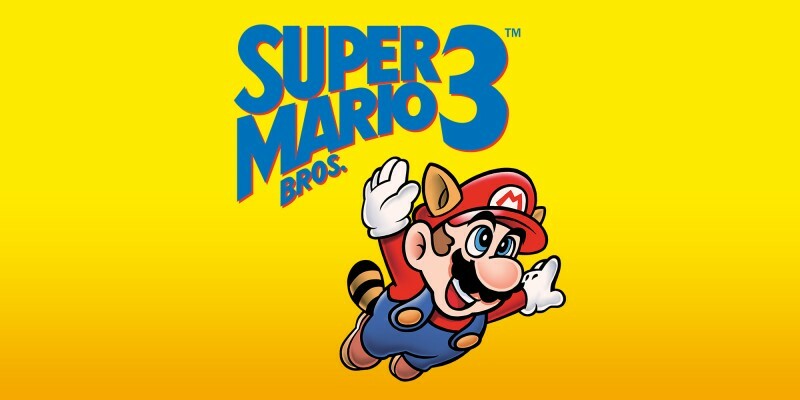 Gameplay this great never gets old! 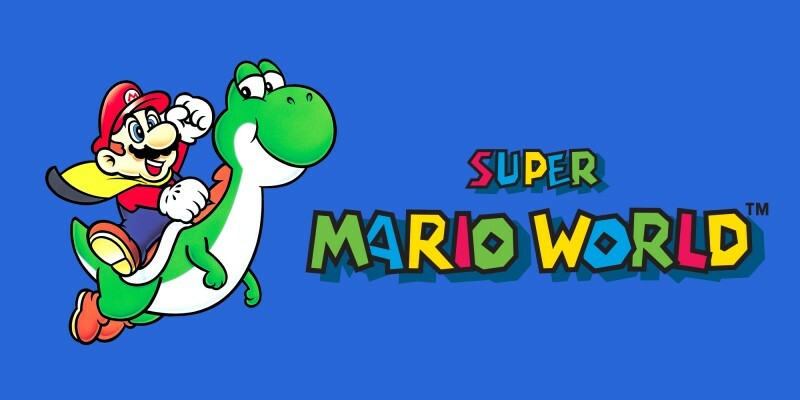 Originally a hit in 1992, Super Mario World transformed Mario’s adventures by offering a huge land to explore and introducing a game-changing ally called Yoshi to help him along. 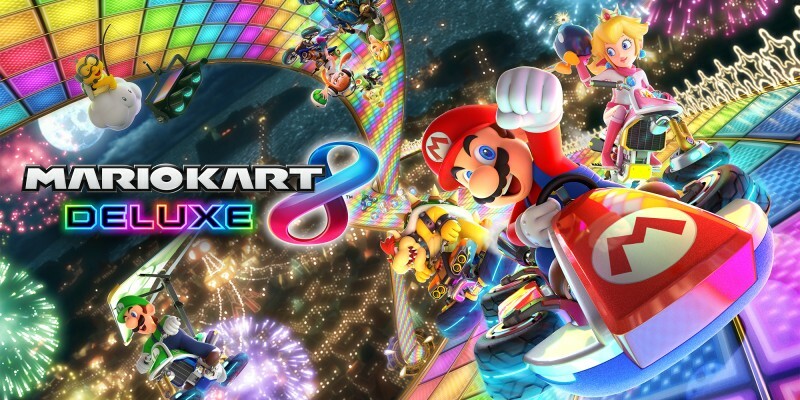 It was an instant classic in its day, and it’s still easy to see why!